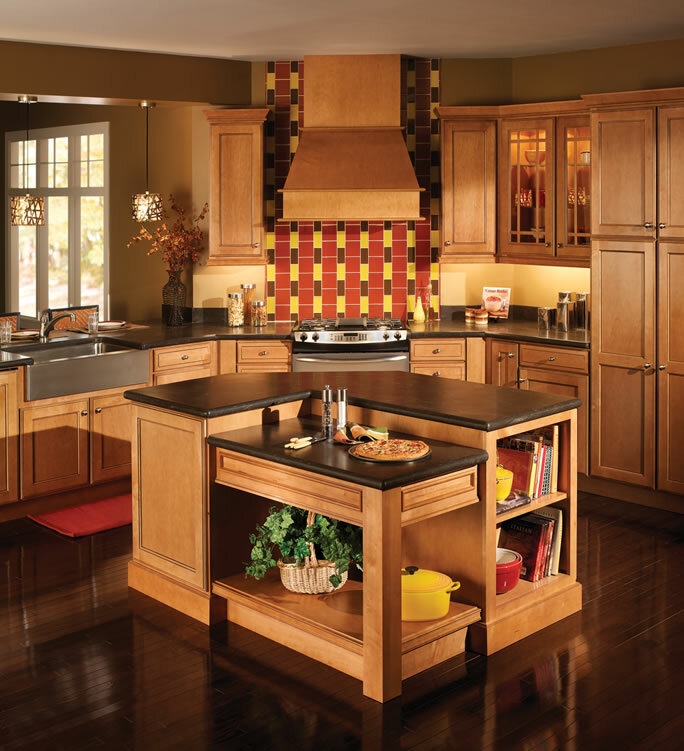 Cabinets | General Builders Supply, Inc.
At General Builders Supply, Inc. we place performance, quality, and reliability above all else. 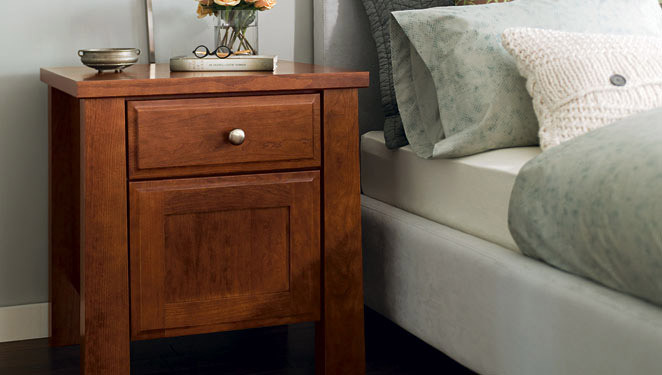 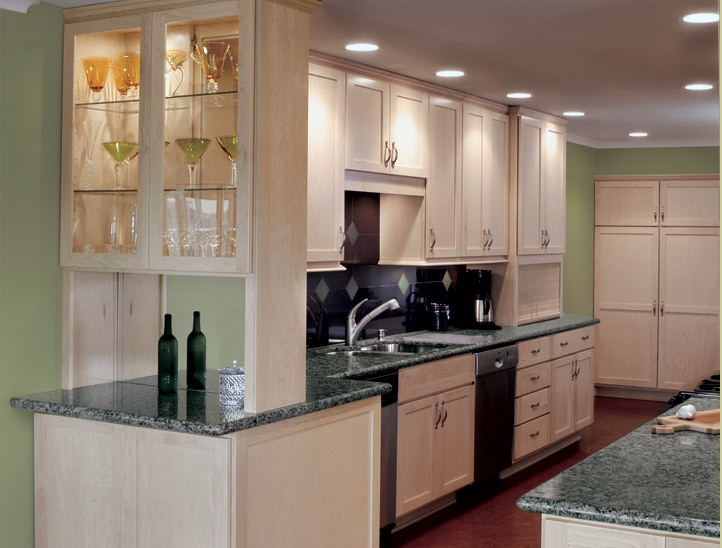 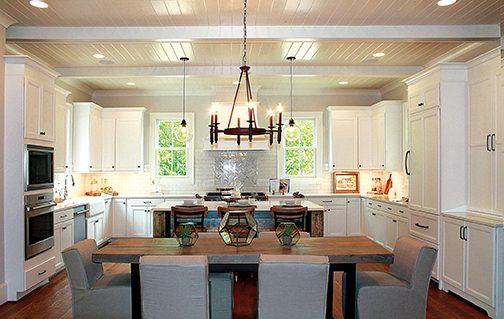 This ideal has helped us become one of the Pacific Northwest’s leading full-service distributors of cabinetry. 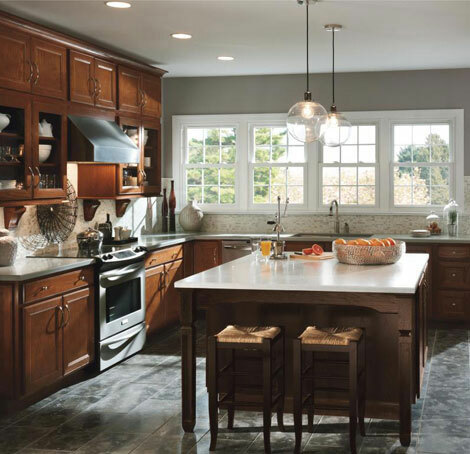 Our designers will work alongside you to craft you a one-of-a-kind cabinetry layout that is tailored to your family’s specific needs. 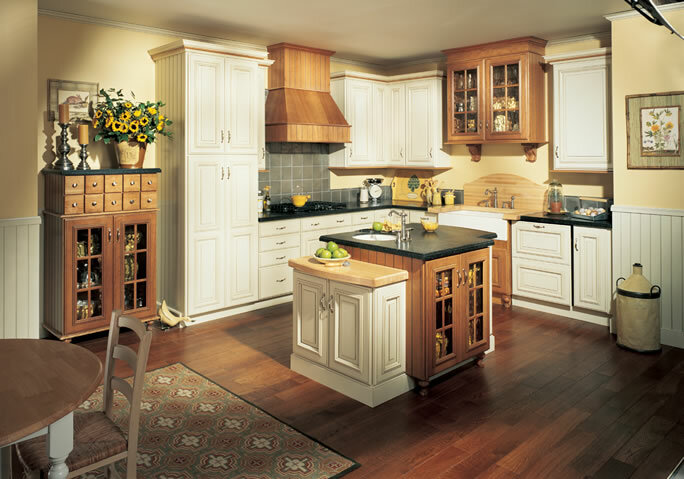 We offer our customers a vast variety of cabinets from all the leading manufacturers. 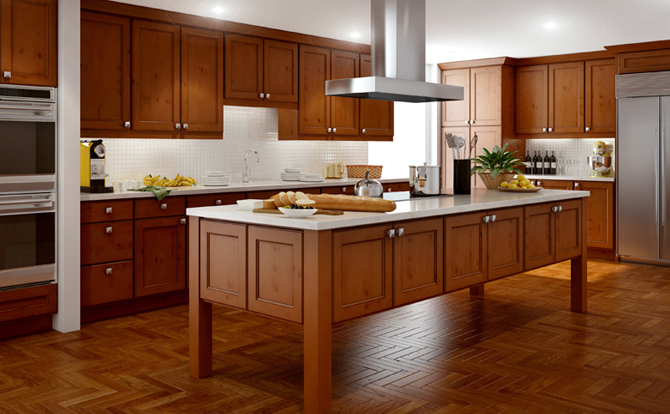 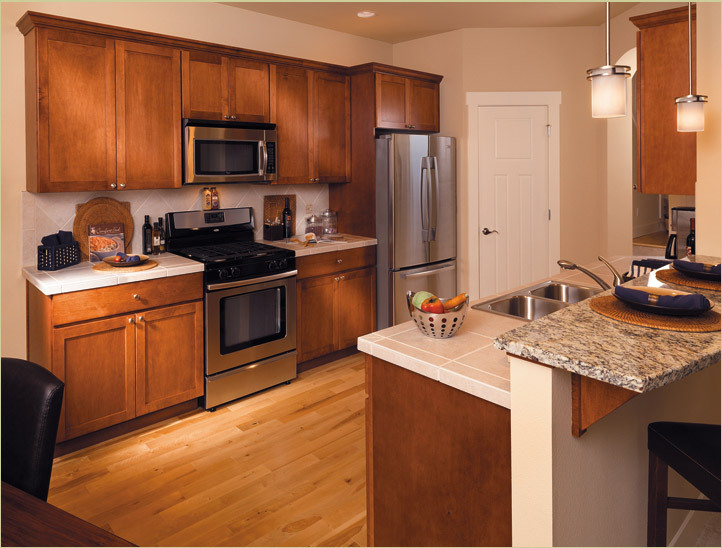 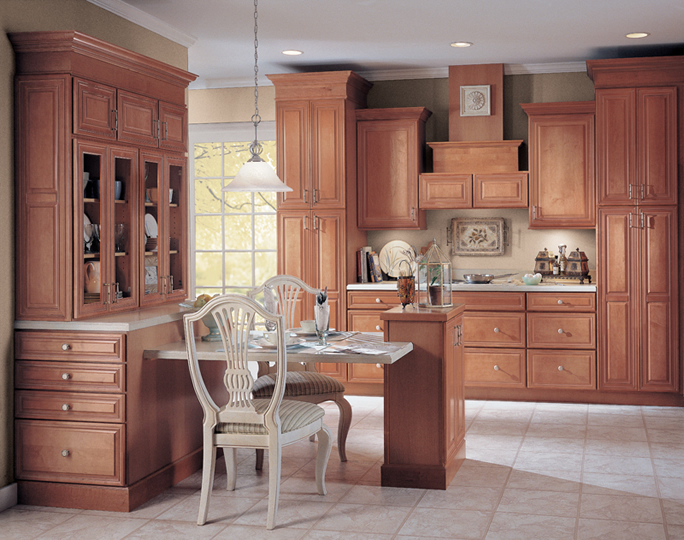 No matter what type of cabinetry you’re searching for, General Builders Supply, Inc. is your one-stop shop. 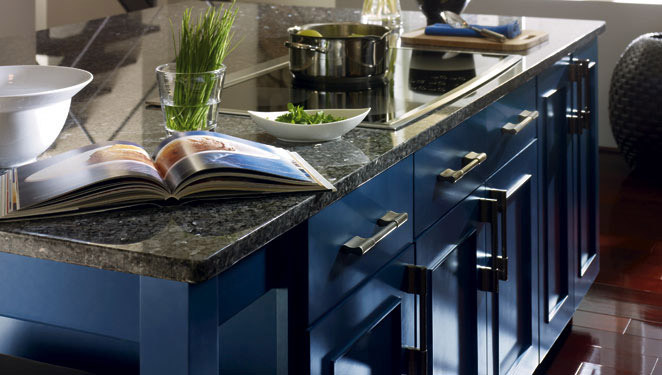 For more information about our professional cabinet manufacturers, please see information below or give us a call today to speak with one of our cabinetry designers today!